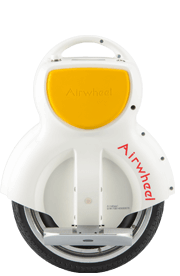 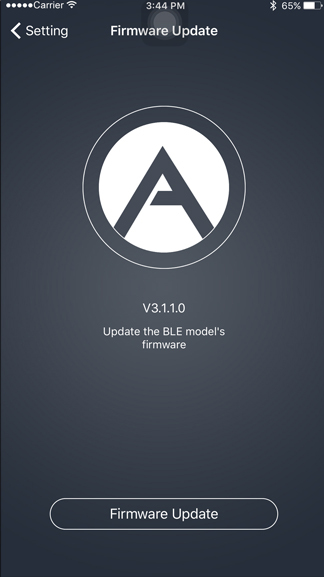 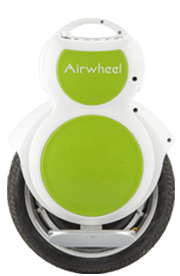 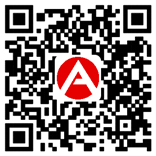 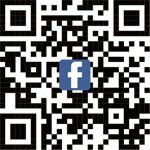 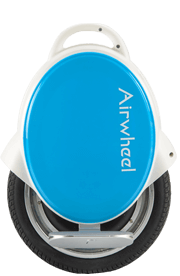 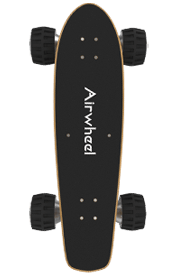 APP for Airwheel smart products - Enjoy the Free Intelligent Life! 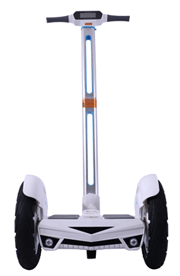 Draw out the sidebar, users can check information about battery, speed&mileage, voltage, attitude, help⊃port. 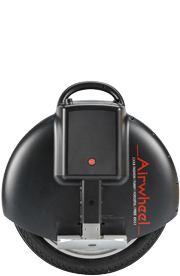 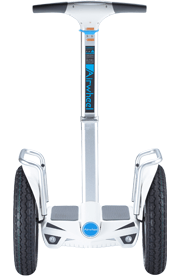 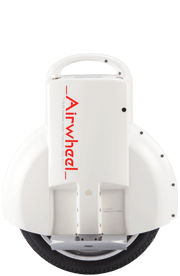 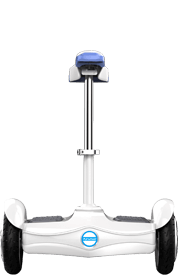 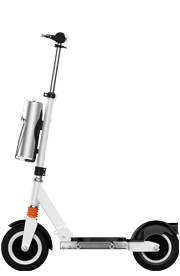 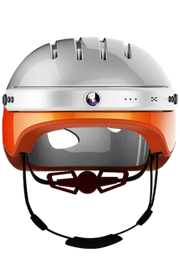 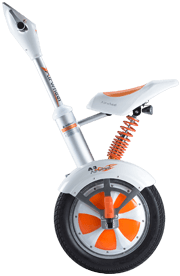 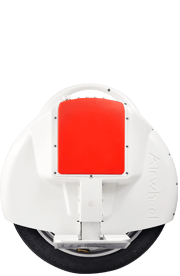 Airwheel App can connect your smart phone with Airwheel through the built-in Bluetooth interface. 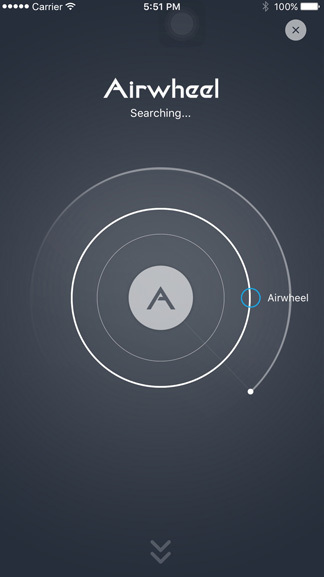 Users can check instant information about Airwheel and do commands through the App. 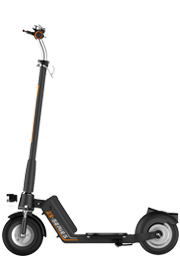 The GPS and other personalized settings offer you a better riding experience. 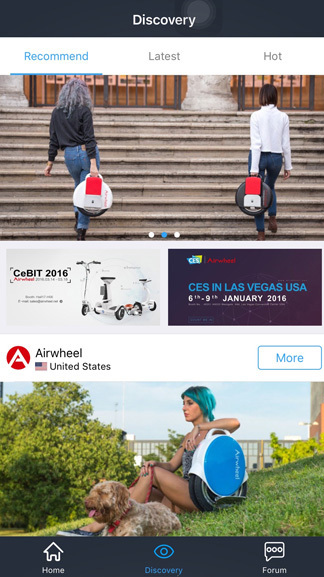 Open the application and connect to your Airwheel. 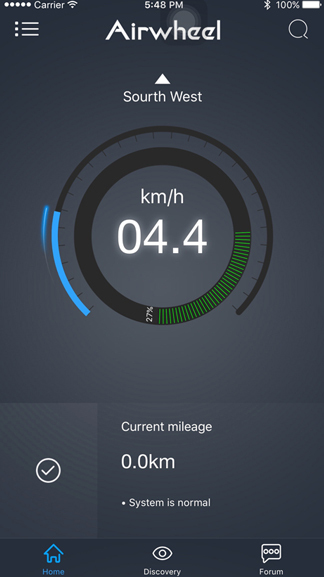 On the main screen, current speed, mileage are displayed and users can lock device and turn on/off lights easily by tapping the screen. 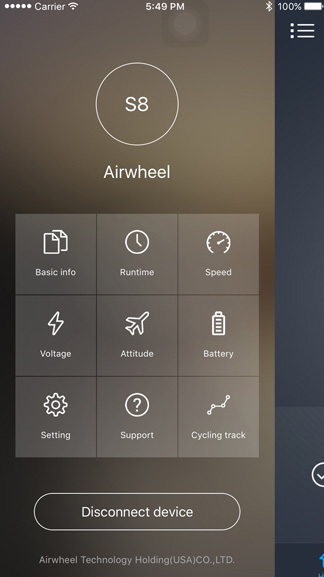 Draw out the sidebar, users can check information about battery, speed&mileage, voltage, attitude, help⊃port. 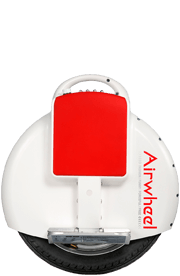 Users can check locations through the GPS function of the APP, and track traveling path.